If you live anywhere north of Florida you're probably wondering if this god awful winter will ever end. Record low temps leave skin feeling extra dry and that's certainly no fun. I was sick of dry puffy eyes so I went looking for a mildy priced yet effective eye cream. What did I settle for? 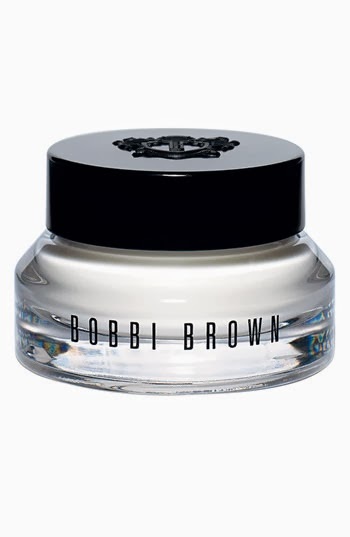 Bobbi Brown Hydrating Eye Cream and so far, I really love it. The formula is smooth and light on your skin and rich in moisture. I put it on morning and night. The skin around our eyes is so delicate and often the area where signs of aging first appear so in effort to combat dryness and aging lines I intend to use this eye cream year round. To purchase the eye cream, Click Here . I'm a typical girl - I like to cook, shop, exercise, decorate, and have fun. I like to share beauty secrets and try new things. I started this blog to answer your questions and stay true to my passions. Whether it's a hair style, a healthy recipe or a great deal- I want to share it with you!